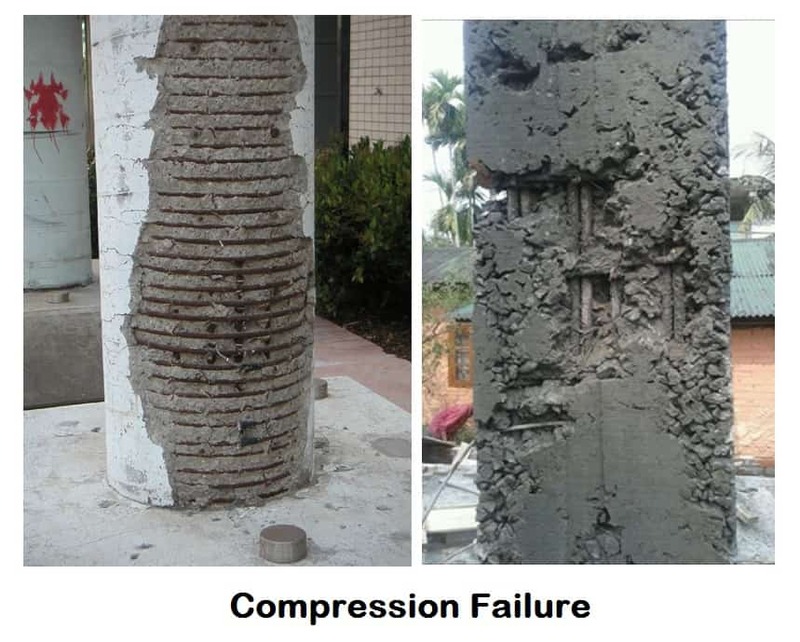 Clean Columns V4.0 was developed to return the lightest column section that can be used without stiffeners and/or doubler plates to develop a specified percentage of a selected beam's plastic moment capacity, based on the criteria in AISC Design Guide Series #13 and the 1999 AISC Specification for Structural Steel Buildings. The design of the column for axial load capacity is not considered. 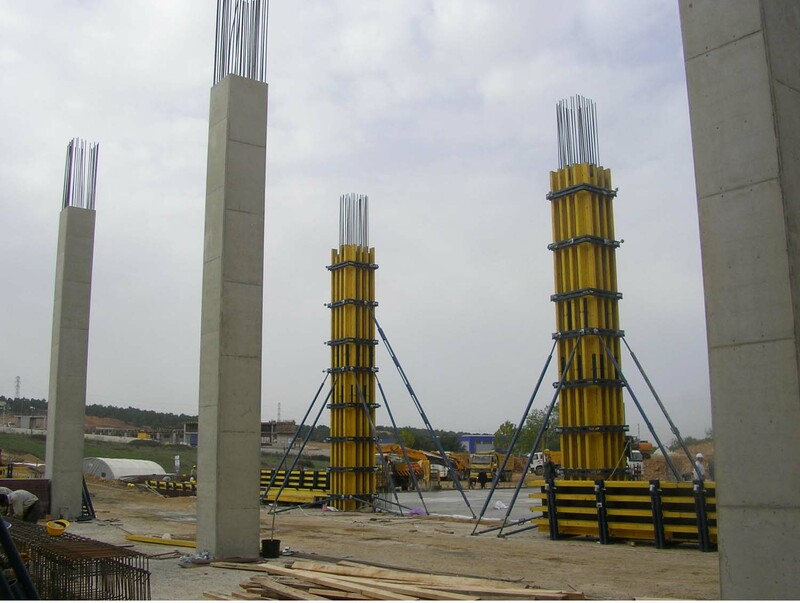 FORMWORK FOR CONCRETE STRUCTURES SHOULD BE 1. Strong enough to resist the pressure or the weight of the fresh concrete plus any constructional live loads.